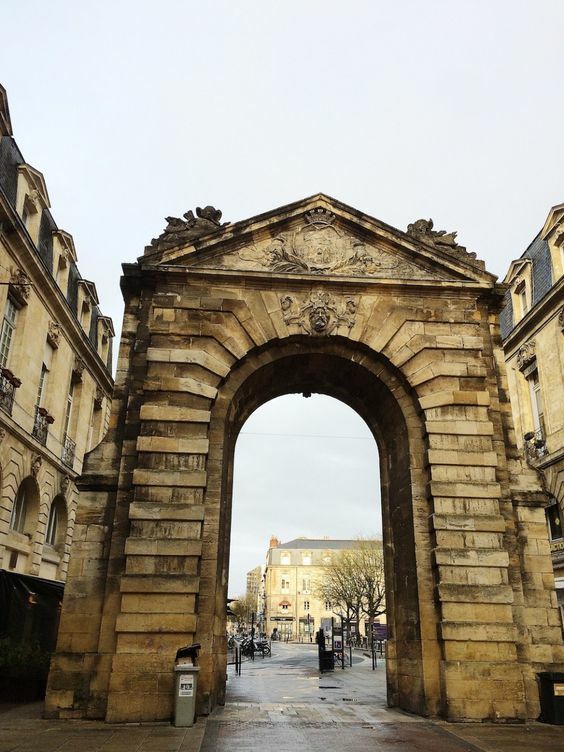 Bordeaux is well-known for its quality of life especially for its food, wine, romantic gardens, monuments and pedestrian streets. Even worldwide master chef such as Gordon Ramsey or Phillipe Etchebest who were attracted by its beauty and gastronomy, decided to settle in the sleeping beauty city. Lonely Planet has recently appointed Bordeaux as the best city to travel to in 2017, a big opportunity for you to come, play and visit our amazing city. During the weekend you will easily go to see the Chaban Delmas Bridge or have a nice walk on the quays as the club is 10 min away from there. We will advise you all weekend long to allow you to spend the best time with us in Bordeaux. 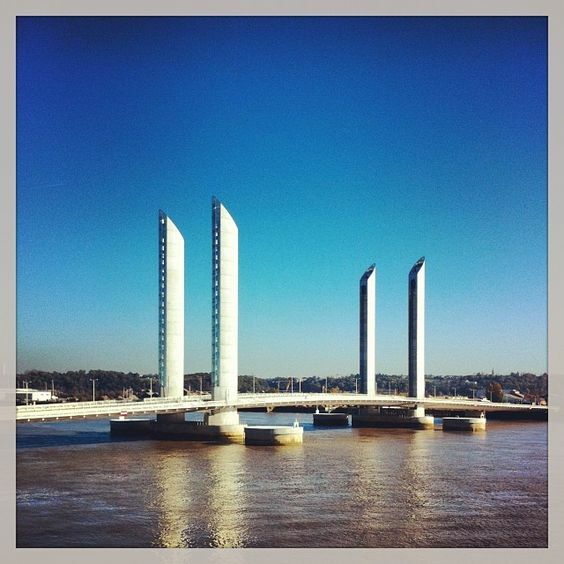 « The city of Bordeaux is among France‘s most exciting, vibrant and dynamic cities. 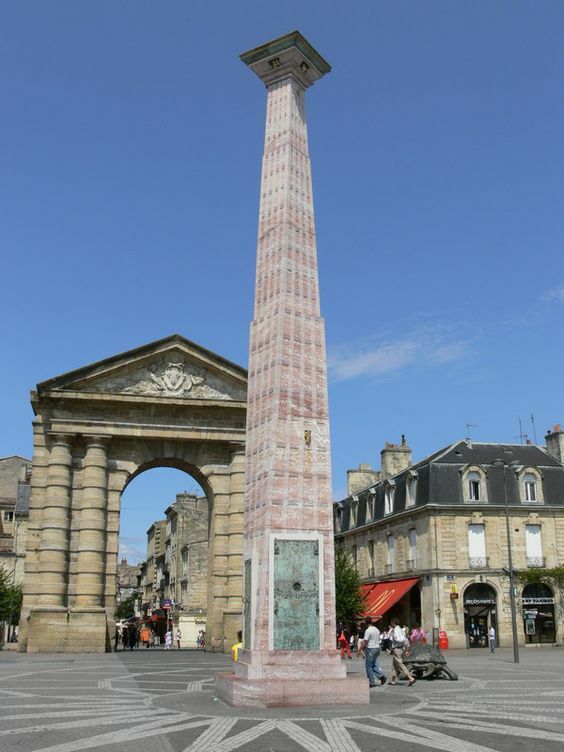 In the last decade and a half, it’s shed its languid, Belle au Bois Dormant (Sleeping Beauty) image thanks to the vision of city mayor Alain Juppé who has pedestrianised boulevards, restored neoclassical architecture, created a high-tech public transport system and reclaimed Bordeaux’s former industrial wet docks at Bassin à Flots. Half the city (18 sq km) is Unesco-listed, making it the largest urban World Heritage site; while world-class architects have designed a bevy of striking new buildings – the Herzog & de Meuron stadium (2015), decanter-shaped La Cité du Vin (2016) and Jean-Jacques Bosc bridge (2018) across the Garonne River included.